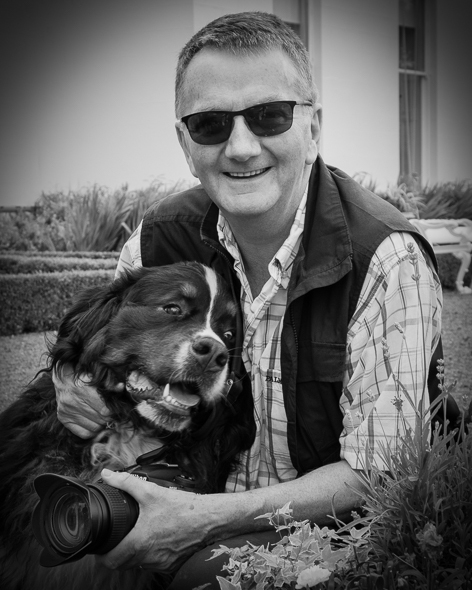 Eamon O’Daly is an award-winning professional photographer who has had a lifelong interest in the photographic medium. Eamon has a particular passion for Black & White photography from his early days in the darkroom. He is a great fan of the technological advances of digital photography which has opened up photography to a much larger audience.